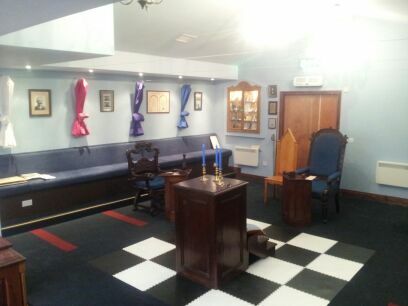 Our Lodge Warrant. 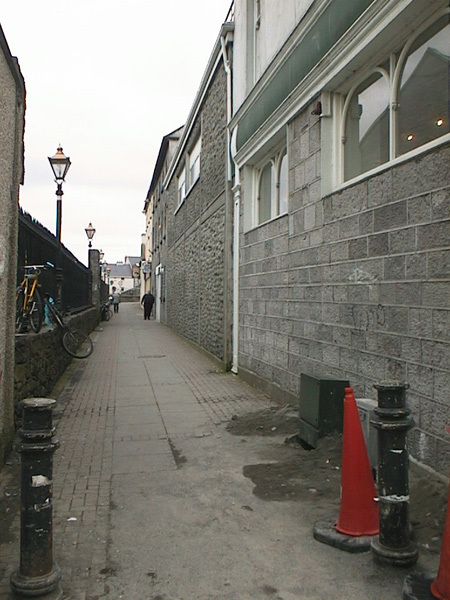 While the Premier Lodge of Connaught dates to 1733, our warrant dates to 1753 "
The Original being Destroy'd by Vermin or otherwise Rendred useless"
The exterior of our old hall, on Prospect Hill, Galway City, Ireland. 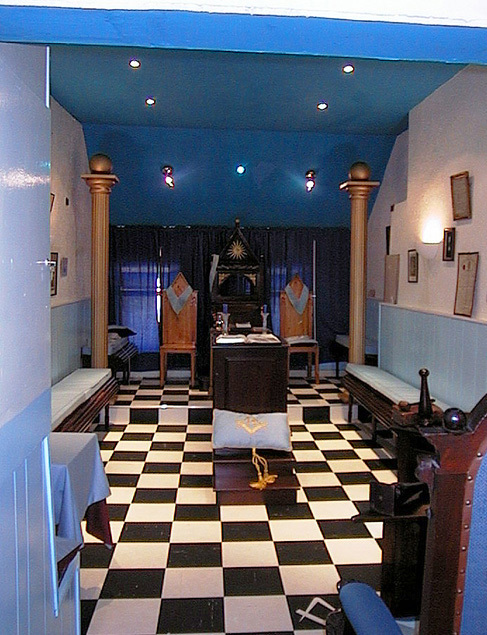 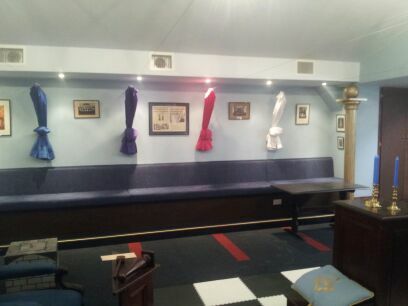 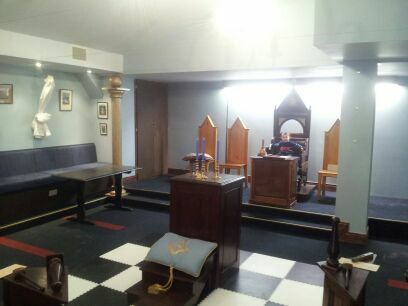 The WM's Chair in the old Lodge Room. 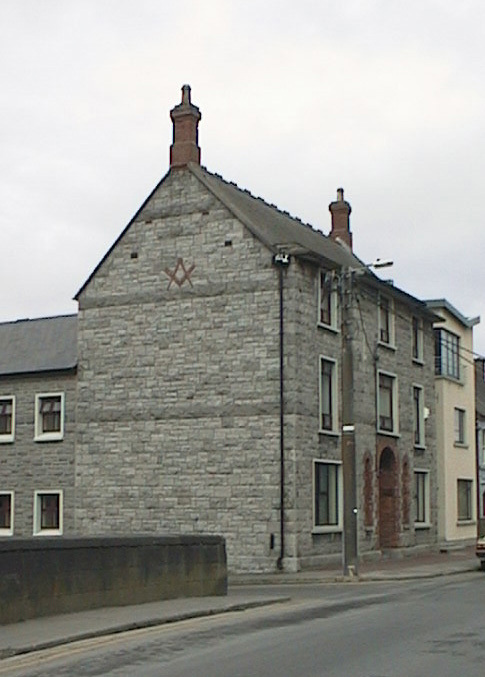 Freemasons Hall, Mill Street, Galway.